Announcement from Sunday worship on 2/3/19. The Step of Faith team presented an update on what has been going on behind the scenes and what is on the horizon with the land that Eternal Church owns and the place of greater ministry that we are building. Announcement from Sunday worship on 12/16/18. Pastor Jacob celebrates the year with sharing about the Shack being debt free and how you can continue to be a part of what God is doing here at Eternal Church. Pastor Josh walks the property that we have purchased to build a church outpost. 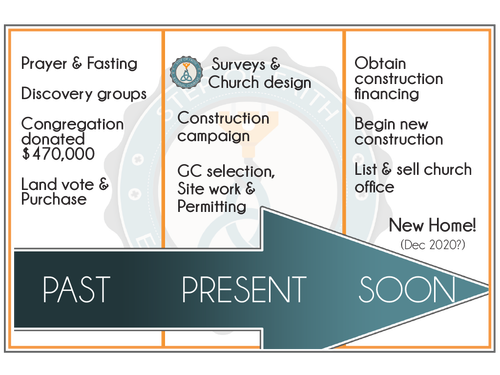 Watch this video and see the excitement building as we continue to move forward with these steps of faith. 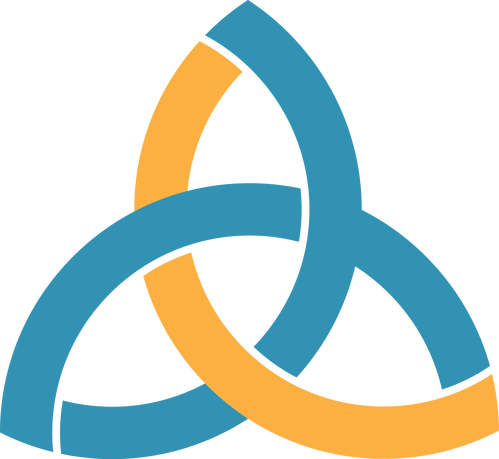 Now is a great time to give to the Step of Faith campaign. All of your year end gift is tax deductible. You are welcome to give online, by mail, or during our worship service on Sundays at the YMCA. 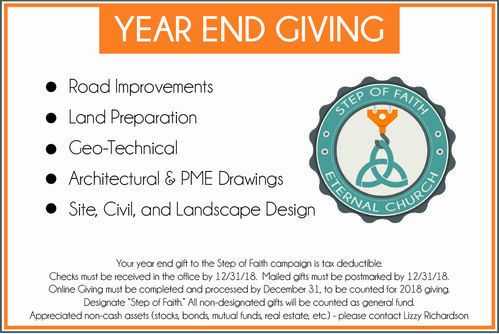 If you have any questions regarding your year end gift, please feel free to reach out to Lizzy Richardson (lizzy@eternalchurch.net), our financial administrator. She would be happy to help you out and answer any questions you may have. why are we looking for a building? but do you care about my people?"